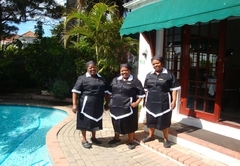 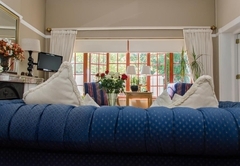 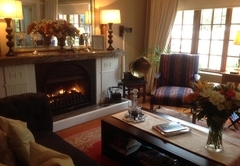 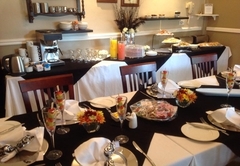 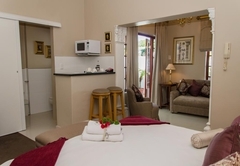 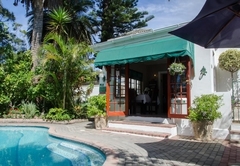 Brighton Lodge is a 4 star graded guest house with self catering option, offering Summerstrand accommodation for tourists and visitors of Port Elizabeth. 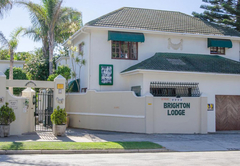 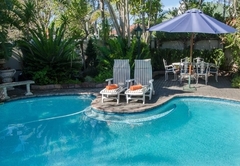 Brighton Lodge is situated in a prime position on the Port Elizabeth beachfront 300 meters from one of the city’s most popular beaches in the upmarket suburb of Summerstrand. 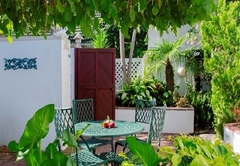 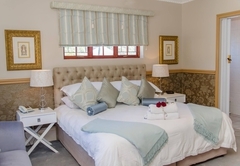 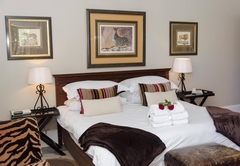 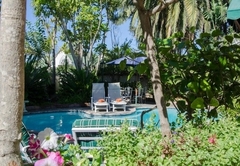 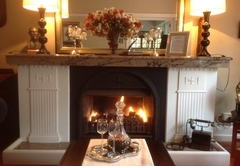 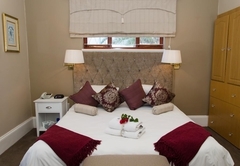 Accommodation comprises 11 self-contained guest suites all with en -suite bathrooms and patios. 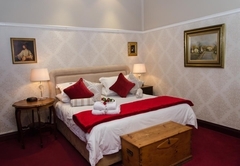 Each suite has its own character and individual theme ranging from African to Mauritian - which is one of the many things that distinguishes Brighton’s accommodation from that often encountered at other accommodation establishments. 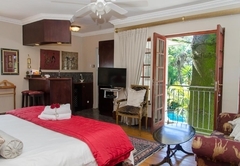 Brighton Lodge has all the modern conveniences and facilities you would expect to find in a hotel (including Internet, wifi, bar fridge, tea and coffee facilities, DSTV, breakfast dining room, laundry service etc) but at the same time provides the comfort, seclusion, privacy and personal touch associated with a guest house (including spacious rooms with separate entrances, private patios, beautiful tranquil gardens, kitchenette and breakfast in your room if you prefer). 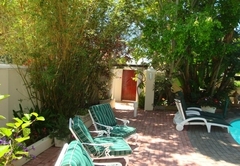 There is also off street secure parking on the property. 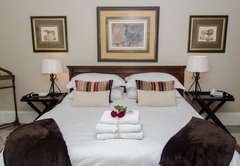 We are five minutes from the airport and one of South Africa’s top golf courses and within close walking distance of the Boardwalk Casino and Entertainment Complex and many top restaurants, pubs and shopping centres. 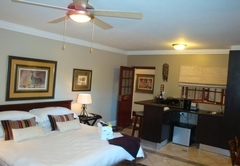 Port Elizabeth is situated in the Eastern Cape which is the 'Adventure Province' of South Africa. 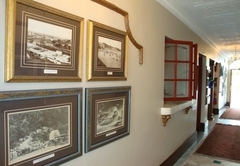 Have a look at a list of things to do in Port Elizabeth and the Adventure Province. 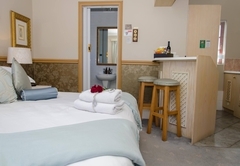 Response timeBrighton Lodge typically responds to requests in 5-10 minutes.